Linda Ikeji on November 1 launched her social network. 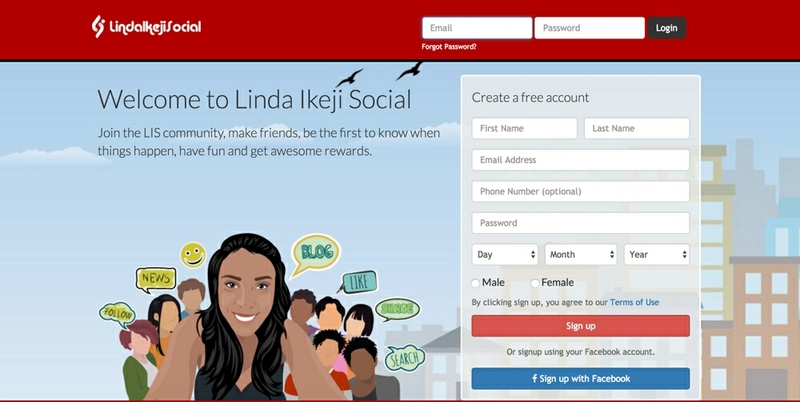 According to her, Linda Ikeji Social is a social networking site that has been combined with blogging to give you an awesome experience. 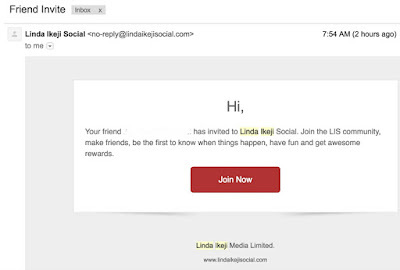 0 Comment to "Linda Ikeji launches Social Network"